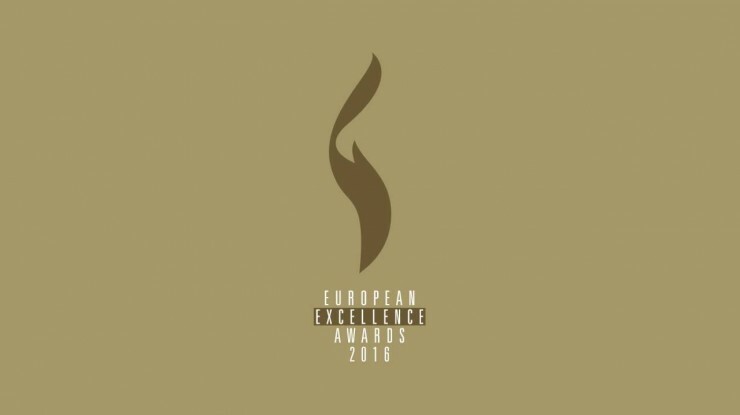 We are elated to announce five exceptional Grayling campaigns across Atomic, Austria, Croatia, Germany, France, Romania, Russia and the UK have been shortlisted for an European Excellence Award 2016. 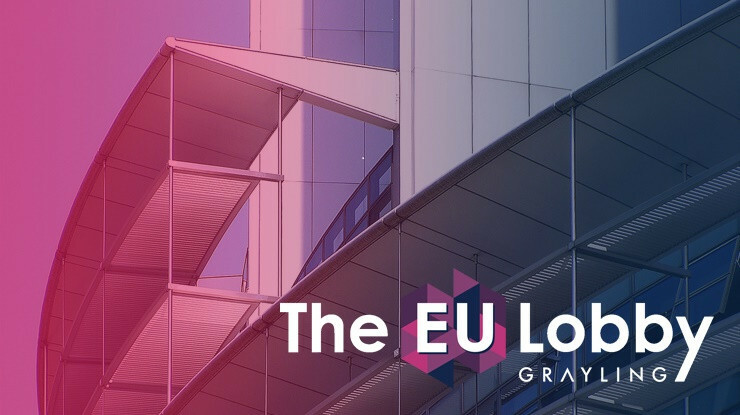 Grayling Romania is nominated in the Entertainment & Culture category for its work with Pokerstars to raise awareness for its brand under new licence and local regulatory requirements. Grayling France is nominated in the Event & Experimental Marketing category for its work with La French Touch Conference to promote French start-ups in New York by holding a competition pitch on a plane in the air. Grayling Austria, Croatia , Germany and UK have been nominated in the Travel & Tourism category for their very successful work of promoting tourism in Croatia. 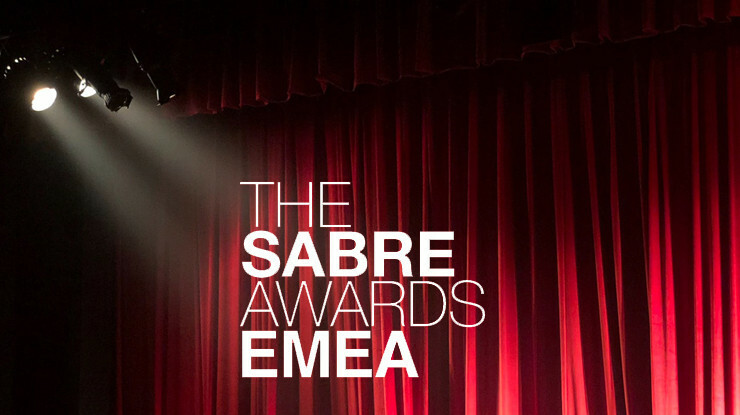 Grayling Russia’s very successful #WhereverYouAre campaign with Paypal, which has already scooped up a dozen awards, including a Silver Drum Award, 5 Muse Creative Awards and 6 Hermes awards, is also shortlisted in the Russia category. After winning a PRCA award, Atomic is once again nominated for its work with Digital Science on #BrexitScience in the United Kingdom category, Atomic helped to generate 565 million reach and a 450% increase in website traffic. The results will be announced on 8th December.